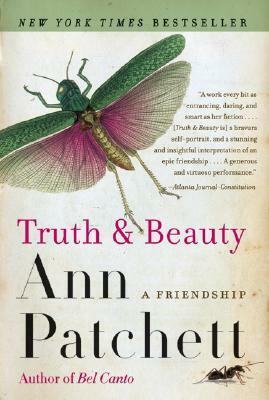 A memoir written by Ann Patchett, one of my favorite authors, about her friendship with Lucy Grealy who also was an author. They meet after college and both struggle but eventually find success as authors. Lucy’s facial disfiguration from a childhood illness is her obsession, her crutch and eventually leads to her tragic downfall. I really liked this short book and couldn’t put it down…just like all of her fiction that I have read. You should also read Lucy Grealy’s book Autobiography of a Face. Interesting perspective. I read Dovekeepers too, but didn’t really care for it. Another book we’re considering for book club. I loved her book State of Wonder and recommended the book club read it. One of our favourites of the year. Great discussions.